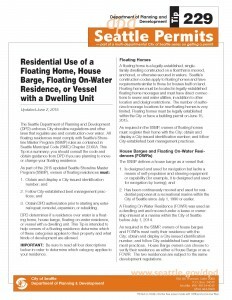 It is always interesting when I come across communities that seem to have the same unique feel or humble beginnings of our Seattle floating homes community. 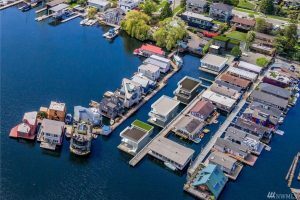 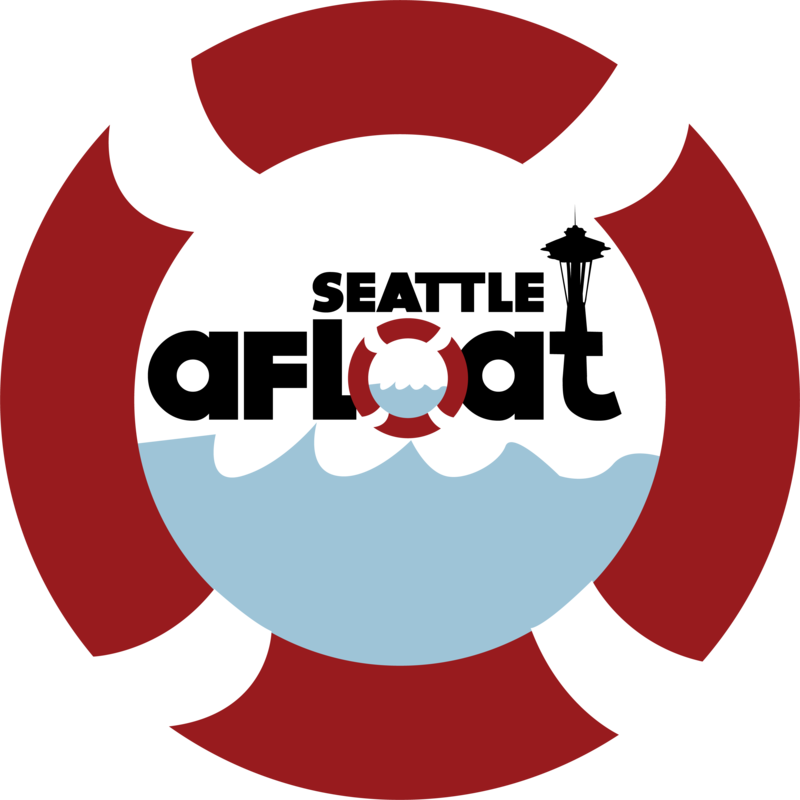 Of course there are floating homes elsewhere – Portland Houseboats and Sausilito to specifically name a couple closer neighbors, but nationally and globally as well. 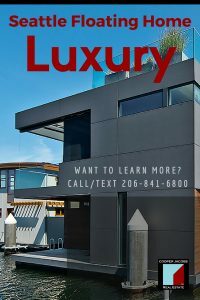 One of my favorite Miami Beach Realtors, Ines has a great real estate site and introduced me to one of Miami’s unique communities of the past. 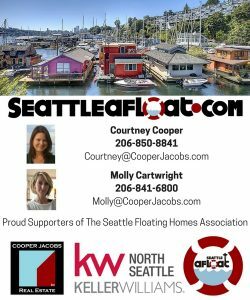 Although Stiltsville is not an active community today, it’s colorful and interesting past reminds me of the the Seattle floating homes community and the backstory that has spanned over a 100 years in our community. 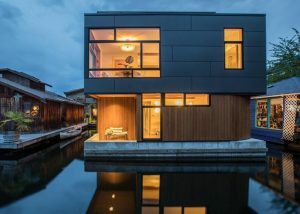 Check out her great write up on Stiltsville and read about the history of this cool community: http://www.miamism.com/stiltsville-a-miami-landmark/ and definitely check out Ines Hegedus-Garcia if you are interested in Miami Beach Real Estate. 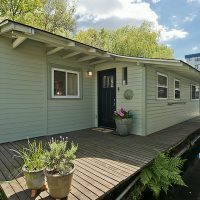 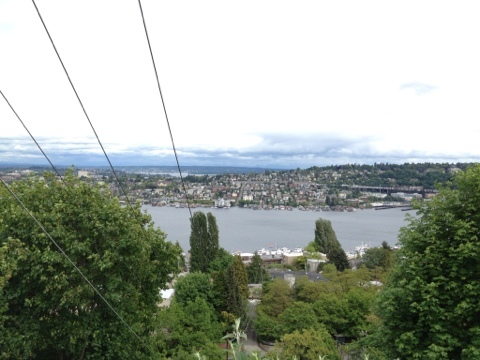 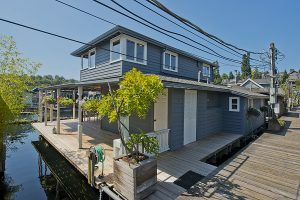 If you are interested in Seattle Houseboats for sale, we have some great ones about to come on the market and some cool ones listed currently. 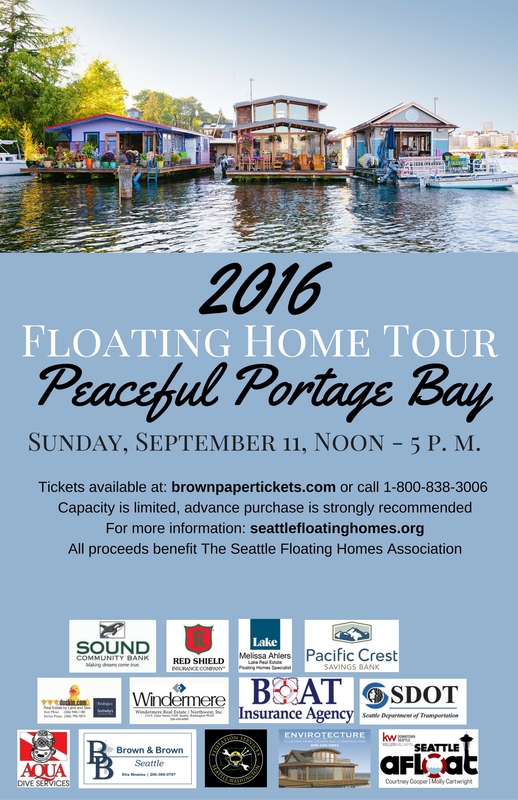 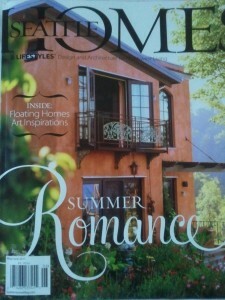 Let us know what type of Lake Union home or Portage Bay floating home you are interested in living in.